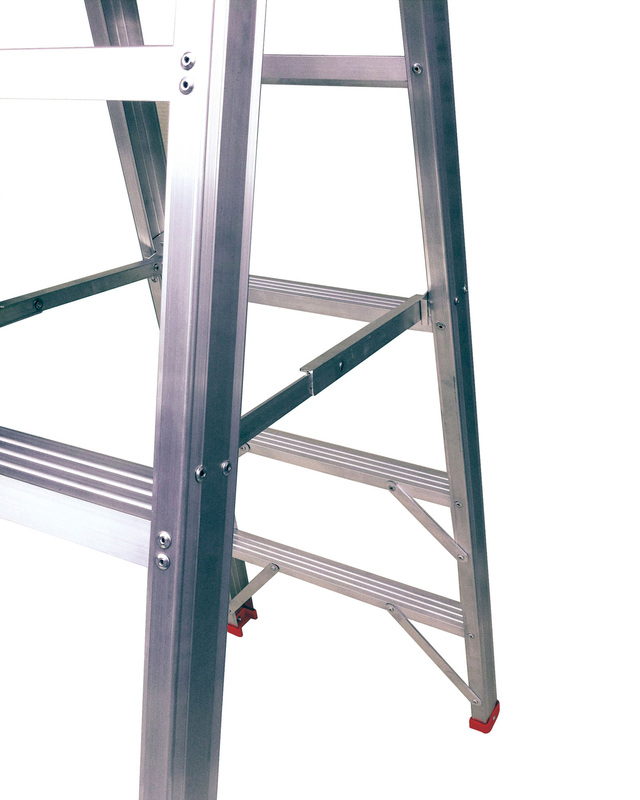 TanglePruf® is an innovation designed to eliminate the common problem of accidental damage to the hinge of a stepladder. 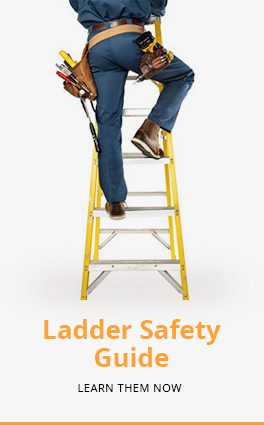 Regular stepladder hinges located on the outside of the ladder body are prone to get entangled with other objects during transportation, usage, or storage, damaging the hinges and rendering the stepladder dangerous to use. 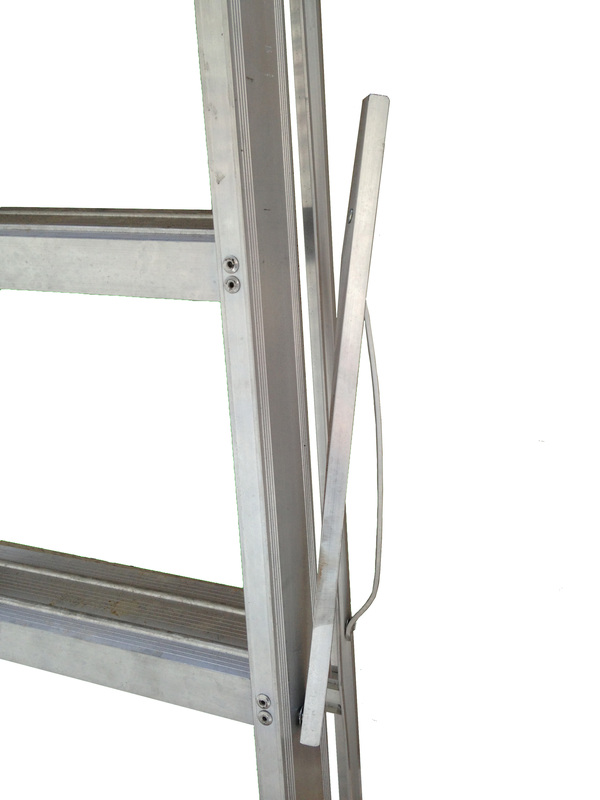 TanglePruf® hinges are hidden within the body of the stepladder, making it virtually impossible to damage the hinges of the stepladder accidentally. This increases the service life of our stepladders and translates to greater value to our customers!